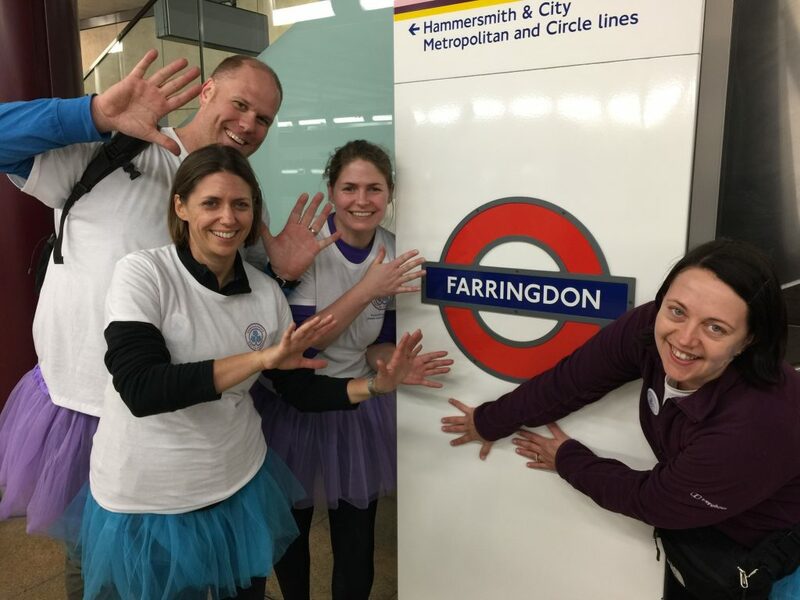 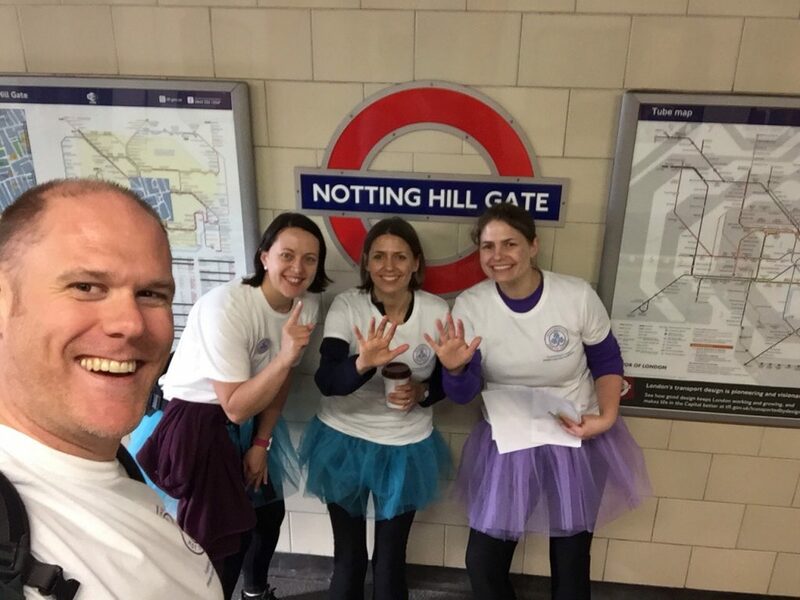 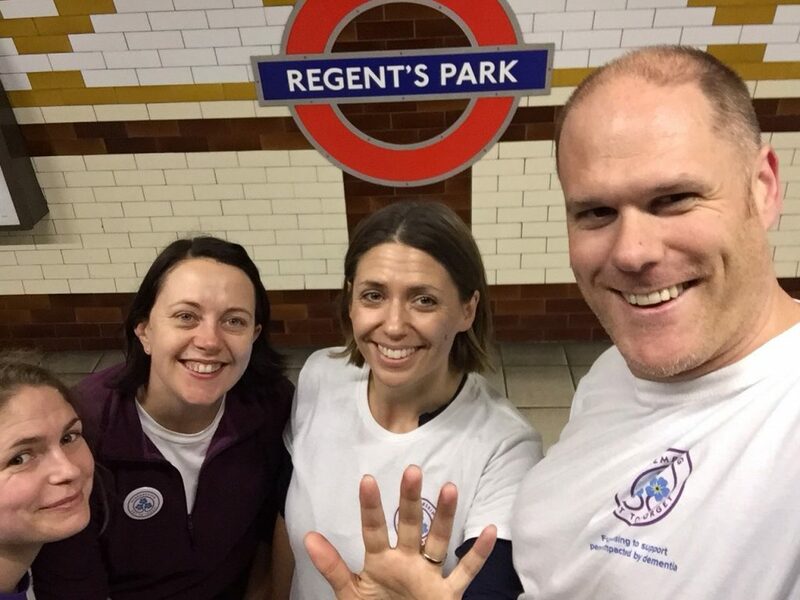 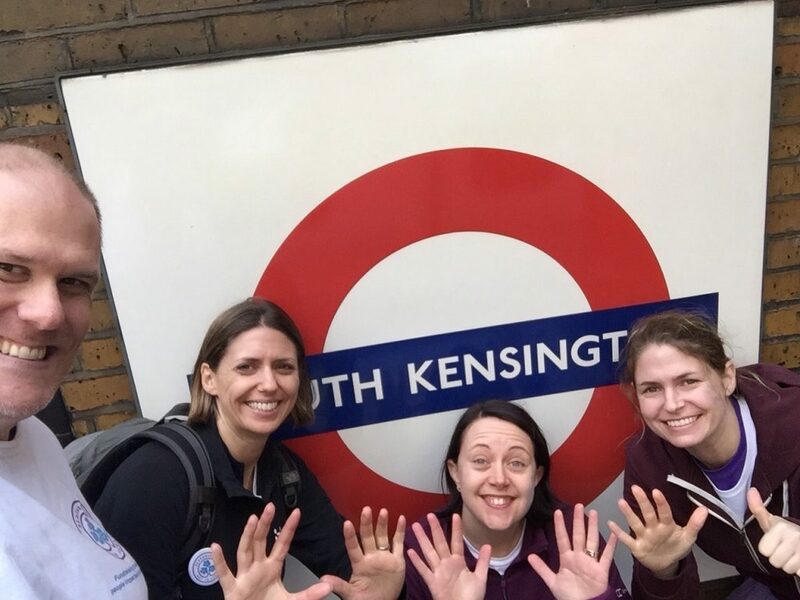 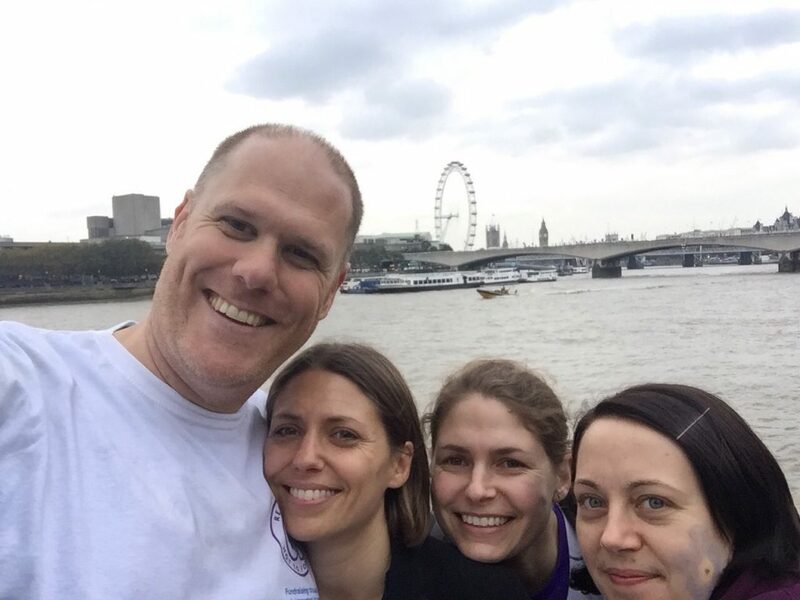 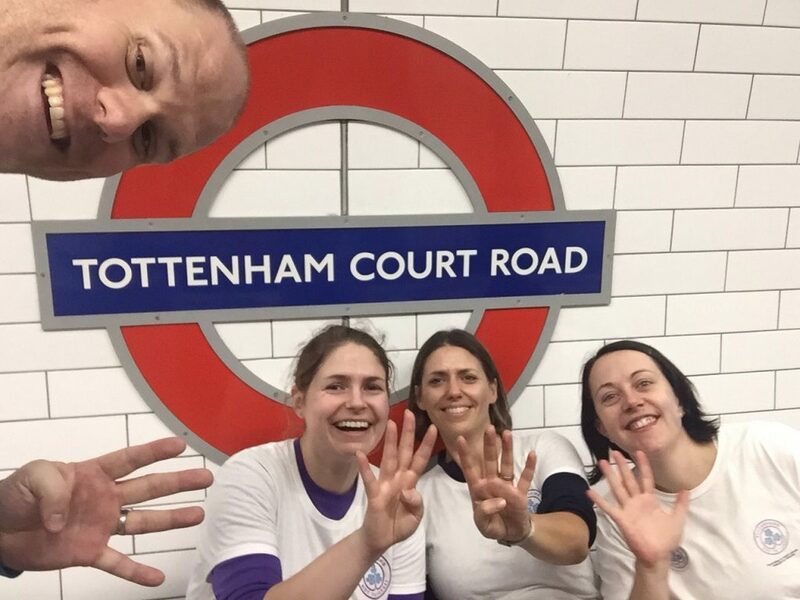 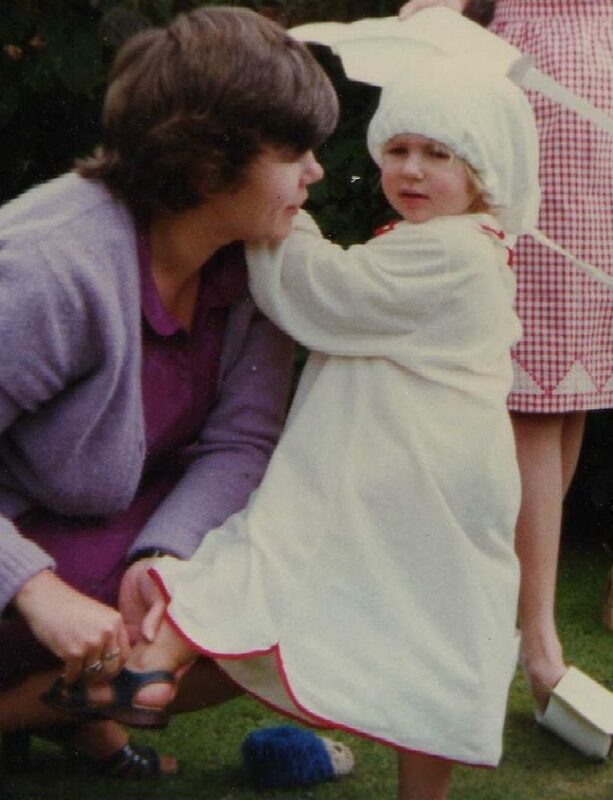 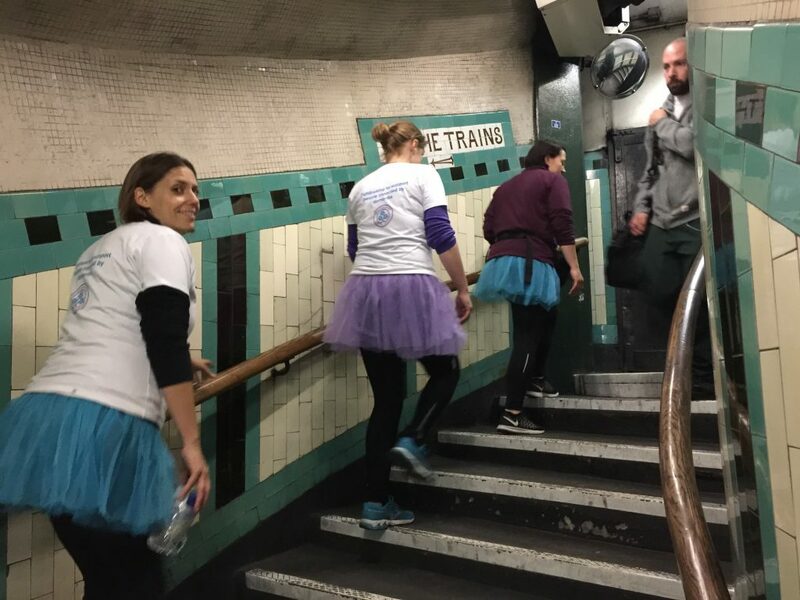 Thank you very much to everyone who sponsored us for the Underround – our marathon 42km/ 26 mile walk around 42 tube stations in Zone one, walking up and down the stairs to each platform – in tutus! 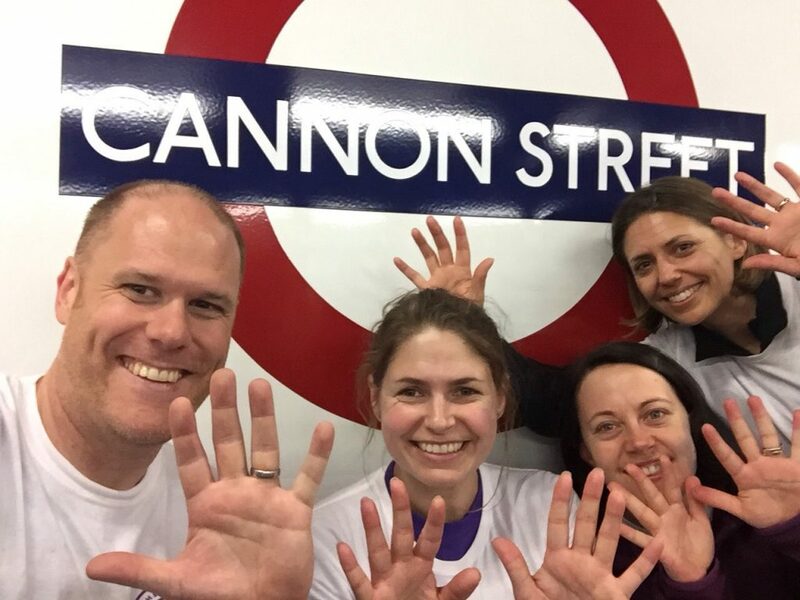 It took us over 10 hours, and 55,831 steps. 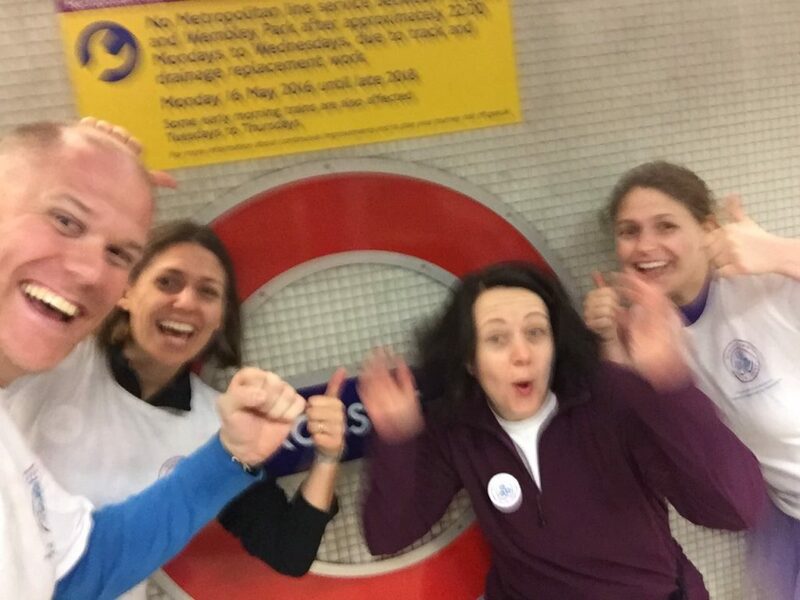 We were all suffering a bit after our efforts, but we made it round.